belle maison: Eye (and foot) Candy! These luxurious rugs from Merida (http://www.meridameridian.com/) feel as good as they look! From the Metropolitan Collection, these deep pile rugs are made of 100% New Zealand Wool and come in seven different styles and a few different color ways in each style. 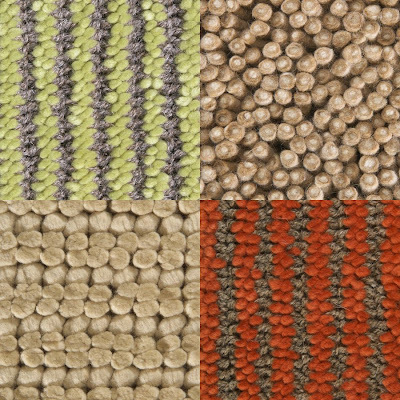 Clockwise from top left: Delancy in Sugar Snap; Riverside Park in Dawn; Delancey in Blaze; Gramercy Park in Crimini.